Step into 2018 in style with striking, confident, attention-grabbing nail polishes that will make your mani the envy of all your friends. Looking for a fall manicure update? 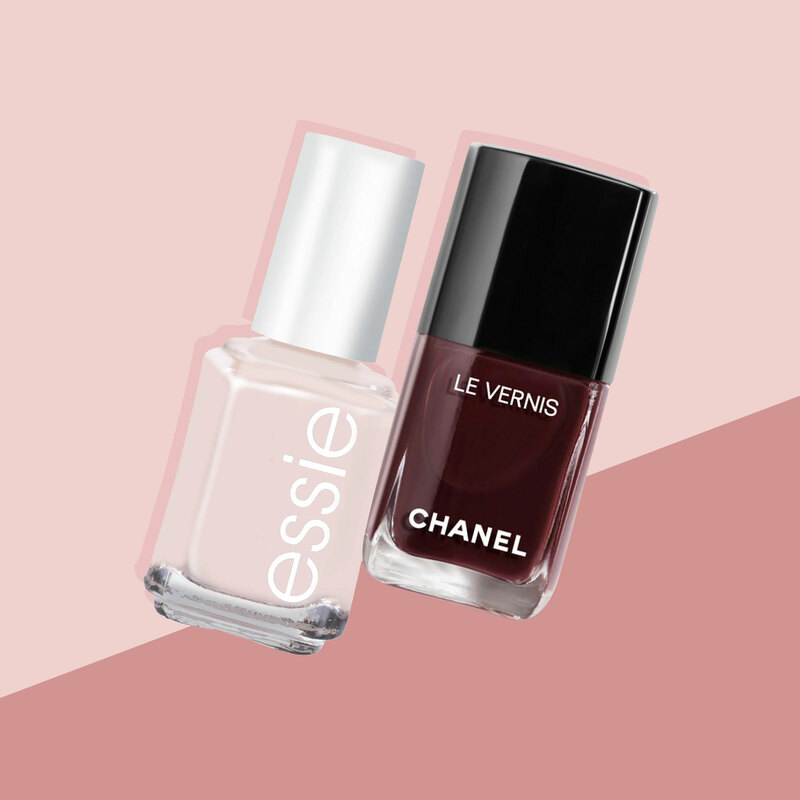 These 8 shades are great alternatives to your basic black polish. 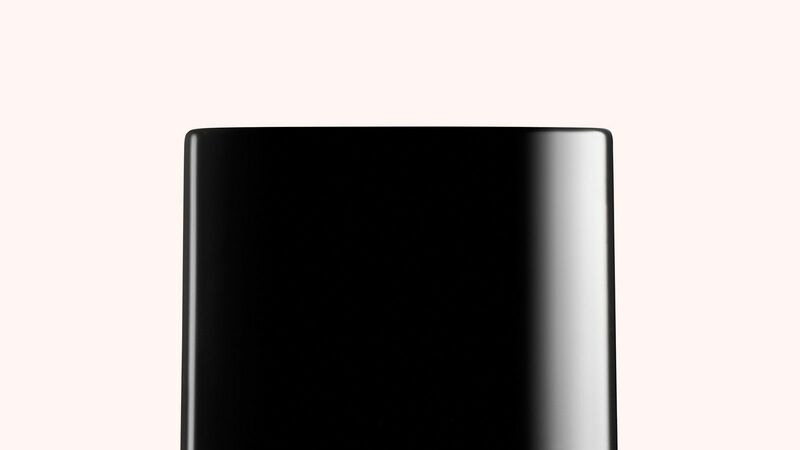 These lacquers deliver all the shine and staying power of a gel mani, without the annoying removal process. Instead of wasting time in front of the nail polish wall at your favorite salon, try one of the most popular nail polish colors of all time for your next manicure. We compiled 8 of our favorite nail polish top coats. These coats are interesting enough to replace the painstaking task of creating nail art. Perfect Formula Pink Gel Coat, 0.6 Fl. oz. Perfect Formula Gel Coat, 0.6 Fl. oz. Perfect Formula Repair Coat, 0.6 Fl. oz.